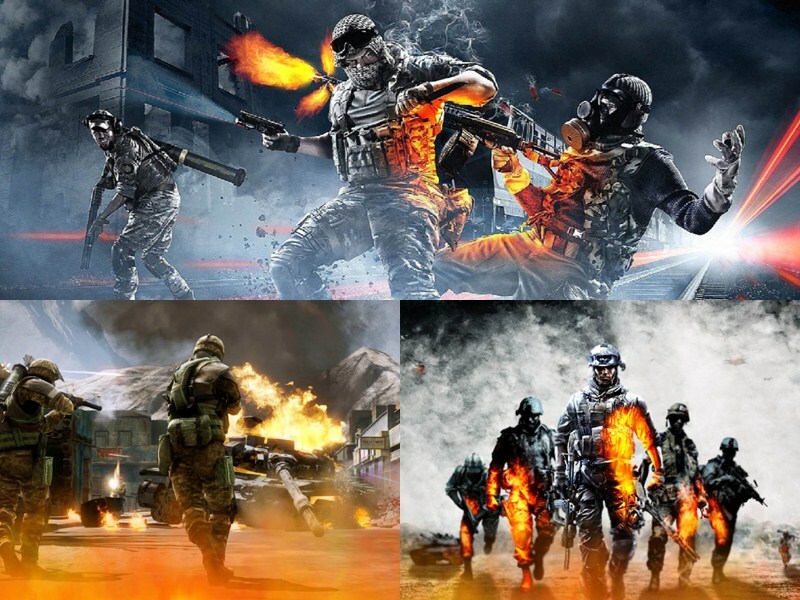 Battlefield series games is one of the most realistic shooter game, perfectly recreates all the ferocity of the war. You will enjoy this Battlefield Animated Wallpaper. 3 Amazing Battlefield scenes. High quality image and effects. High quality Battlefield music. Support Settings Language: English, Deutsch, Francais, Spanish.